Is it a good time to be a developer? We looked at the occupational stats to find out. Check out the results in this infographic, created with Lucidworks. Marketers have responded to skyrocketing mobile usage, but with the rapid adoption of new technologies comes fragmented customer experiences. 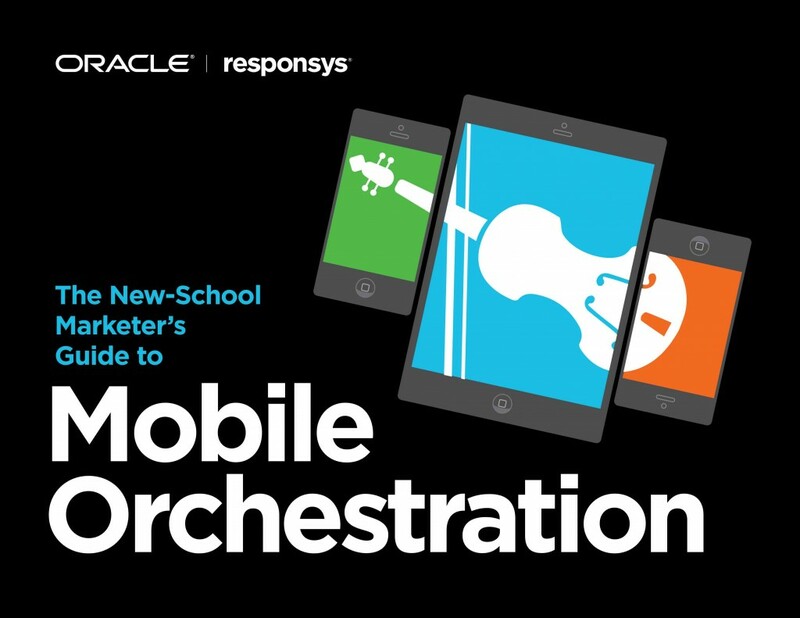 The solution is orchestrated mobile marketing. This e-book, created with Responsys, teaches marketers how to create a more cohesive experience. While many trademarks are filed, not all are registered. This infographic, created with Cook & Cook, offers tips to help companies increase their chances of getting a trademark registered. FICO recently announced changes to the way it determines credit worthiness, which means your credit score may be about to change. This infographic, created with Debt Consolidation, breaks down the changes. Dreamforce is right around the corner, so it’s time to make travel plans. 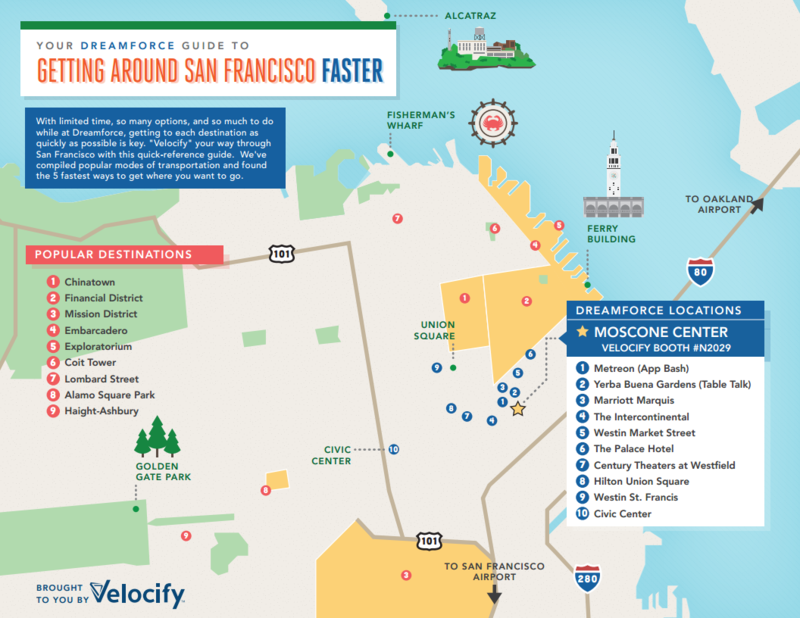 We partnered with Velocify to create this map, which helps you hack transportation to and from San Francisco’s hotspots.